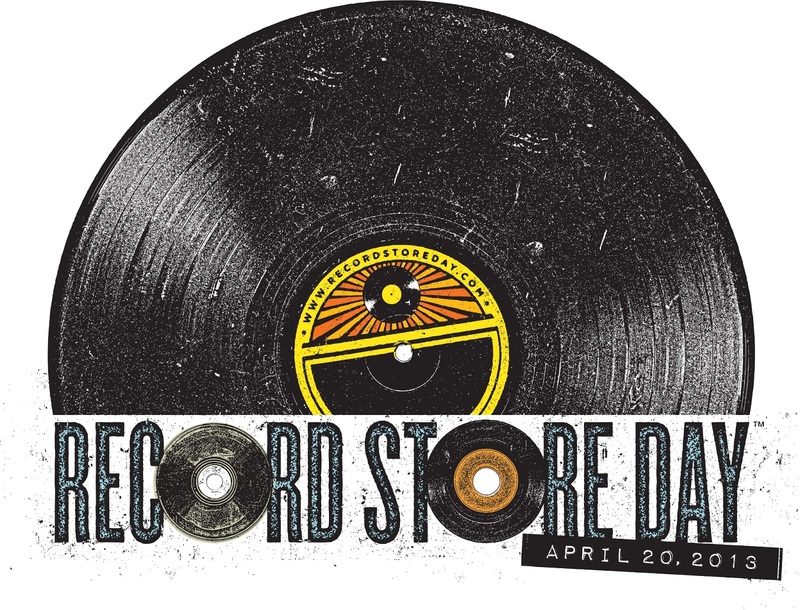 Rather than write up about a record I've bought recently (and also because I keep turning around to watch the news and can't concentrate on anything enough to review it this morning), I figured it might be interesting to write just a little bit about my excitement for Record Store Day tomorrow. Considering how I almost didn't care at all last year, I'm pretty excited this time out. Last year I went in the middle of the day and bought 2 records. This year I'm lining up in the morning before the store opens and have a list of fun things to grab. Also this year, I'm in communication with a group of other people around the country and we're sharing lists and trying to help each other out (#TeamSwami). All in all, I think it's going to be a fun day. I plan on starting up at Vintage Vinyl in Fords NJ. Not sure how early I'll be lining up, but certainly before they open. They'll be opening early enough where, as long as I get in and out quickly, I should be able to hit up a 2nd store after that. Store number 2 will be the Princeton Record Exchange, which is in Princeton (no shock there). 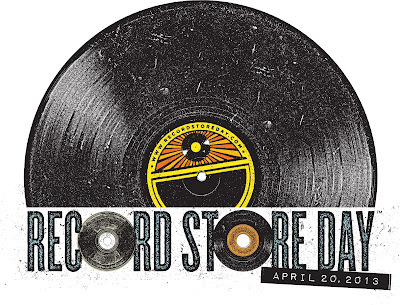 I've only been to Princeton for Record Store Day once previously, but it was later in the morning after their stock had been picked pretty clean. I'm hopeful there will be more variety this time out. As far as records go, there's a lot to buy, that's for sure. First and foremost are the 2 Rocket From The Crypt LP reissues, Group Sounds & Live From Camp X-Ray. From the picture I've seen, some pretty awesome looking colored vinyl. Other record I'm hopeful to find include the Giant Henry LP (Pre-Unwound), Superchunk 7", Thermals 7", Zombies LP and the elusive yearly Trouble In Mind compilation 7". That's not everything, but it's what I'm most excited for. I'll be posting a lot on twitter during the day, so follow along if you are interested or avoid me like the plague if you are not. Then I'll have quite a few more records to write about in the upcoming weeks, and that's always a fun thing.